- Includes 2 specific keys for each lock, and one master key for the entire kit. - Suitable for most notebooks, projectors, LCD and plasma screens, or any digital device fitted with a security slot! 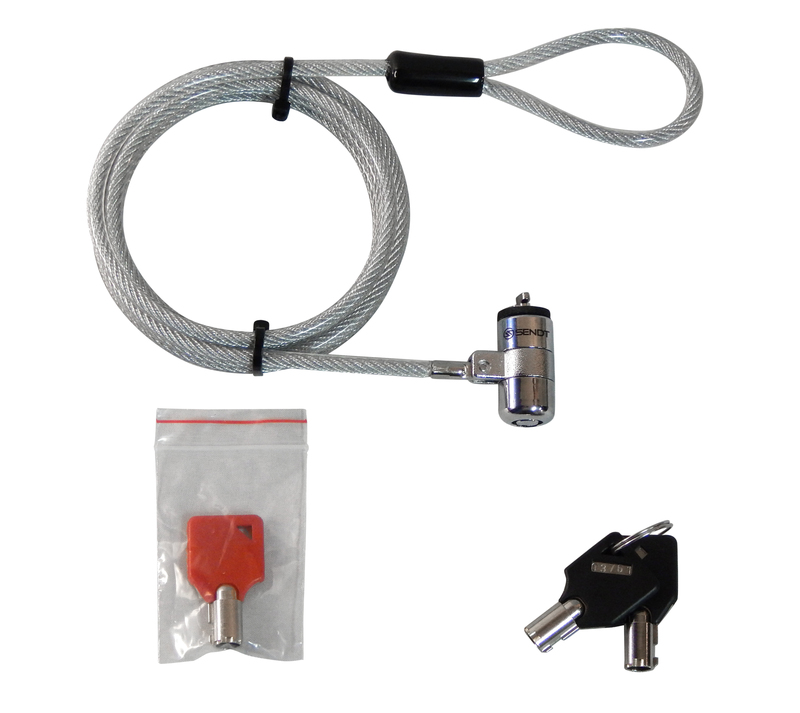 - Easy-to-use and ideal theft deterrent, with a strong, all-metal lock and cut resistant cable!